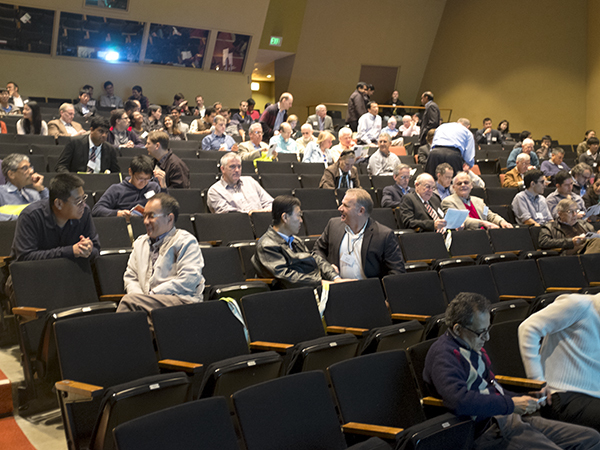 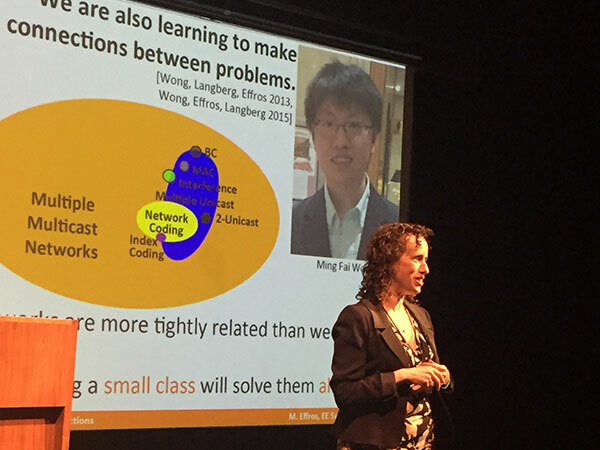 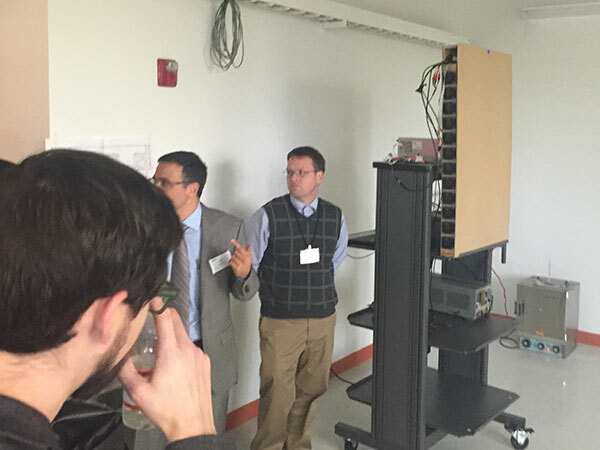 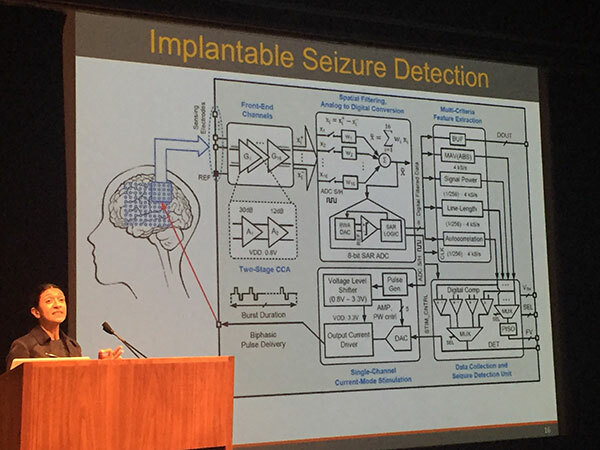 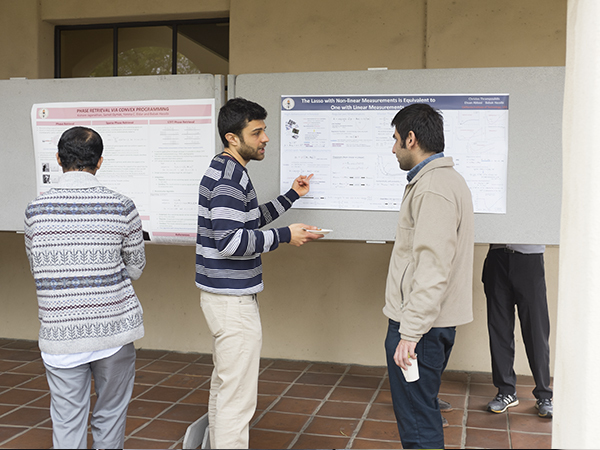 The Electrical Engineering Symposium, held on January 30 on campus, was a great opportunity to reconnect. 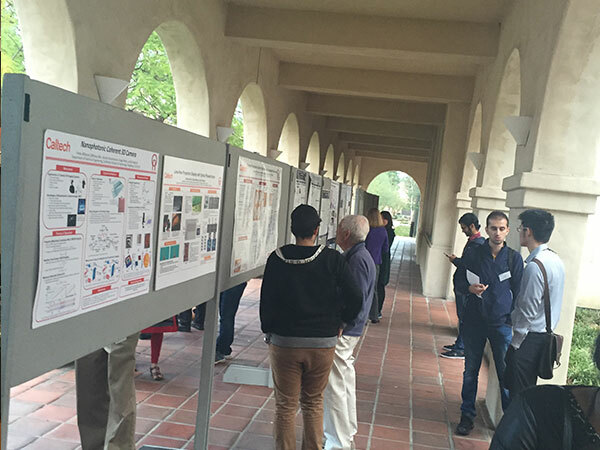 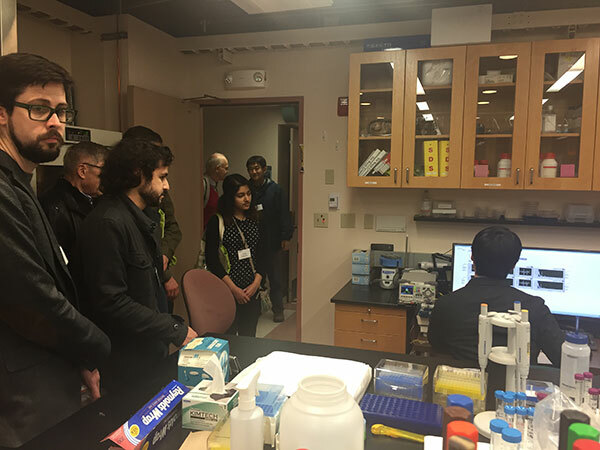 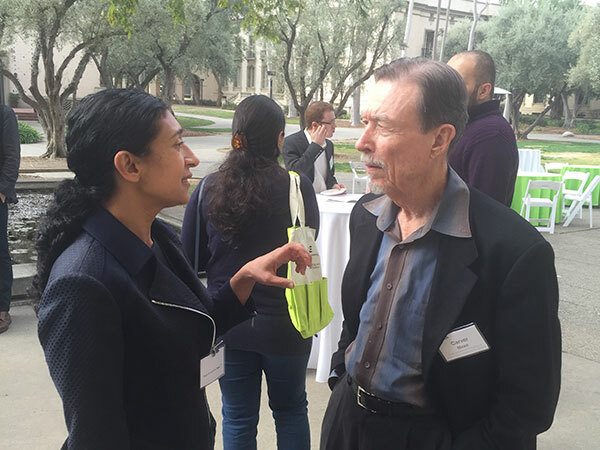 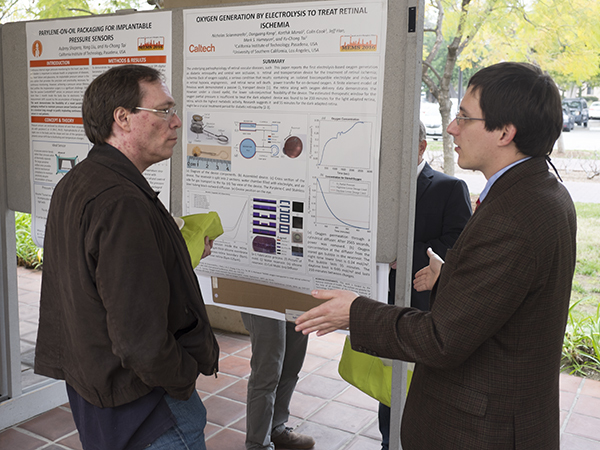 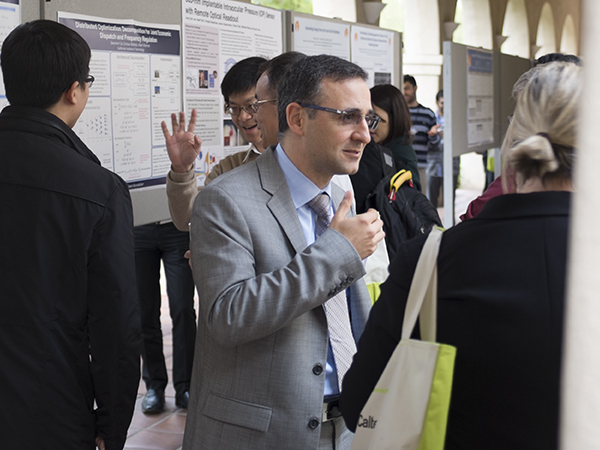 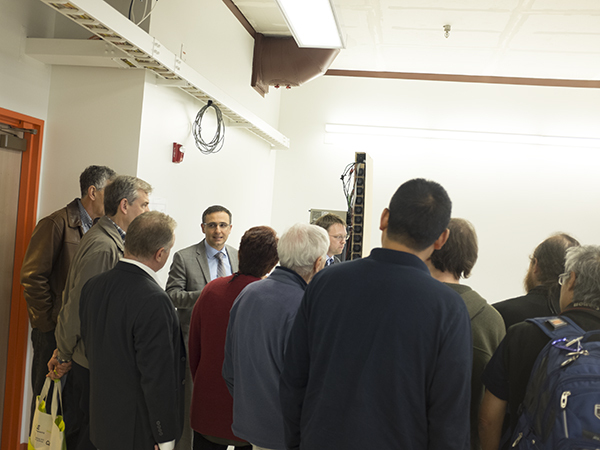 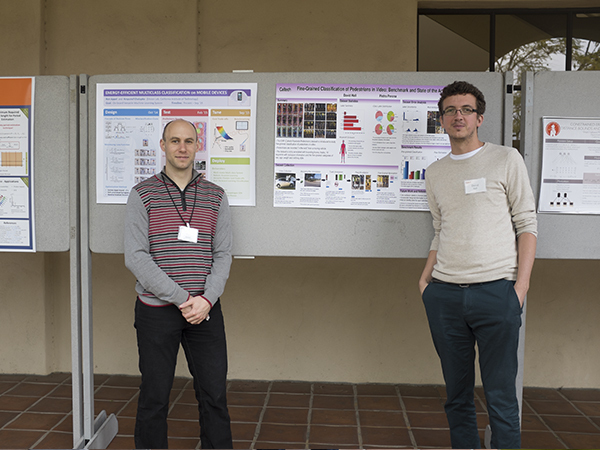 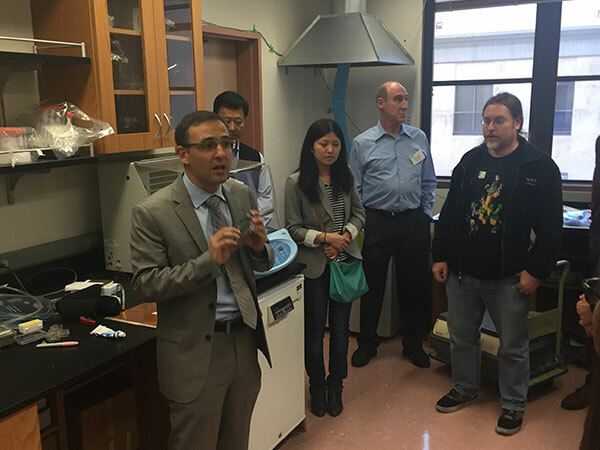 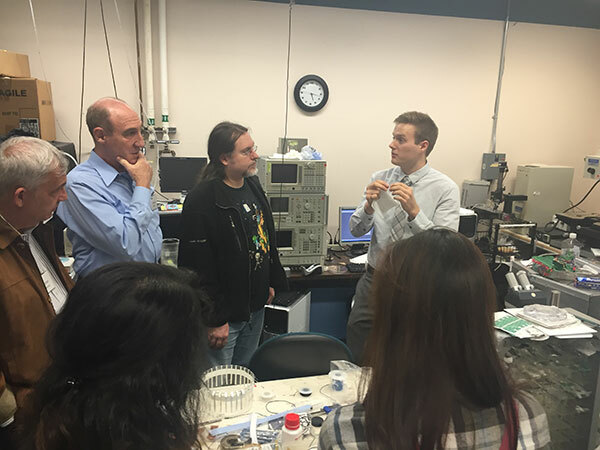 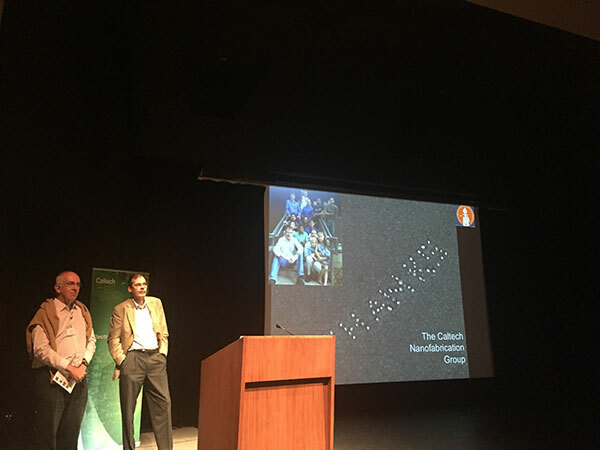 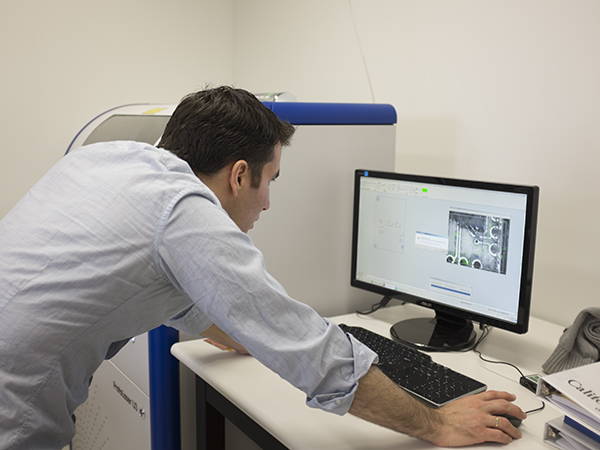 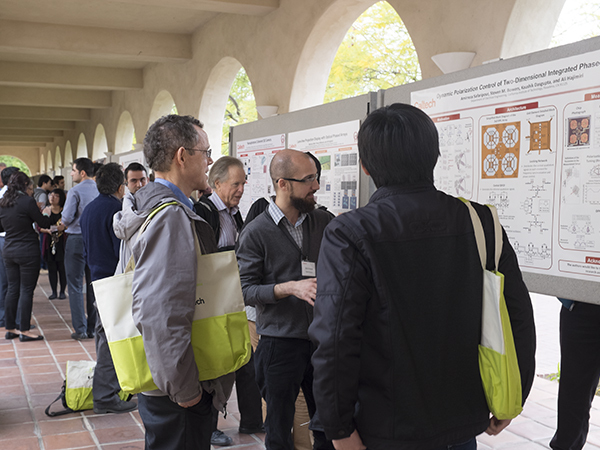 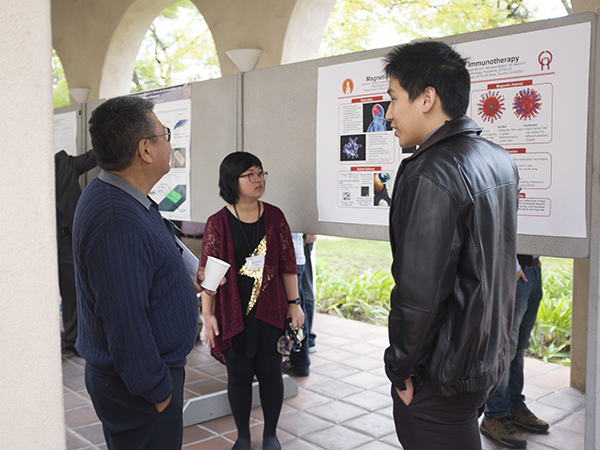 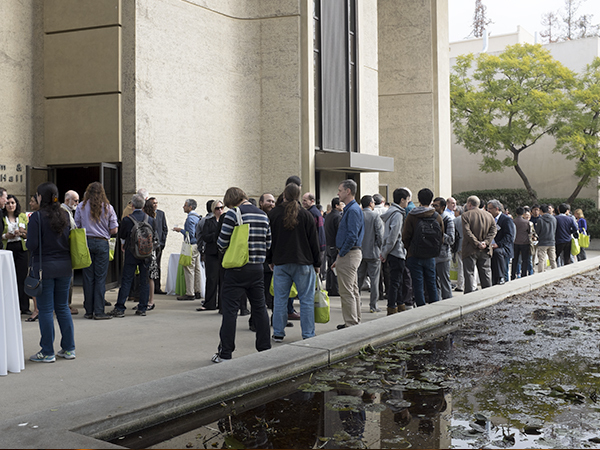 Our current students and faculty welcomed alumni from many generations and shared their research via technical talks, demonstrations in the labs, poster sessions, panel discussions, and individual interactions. 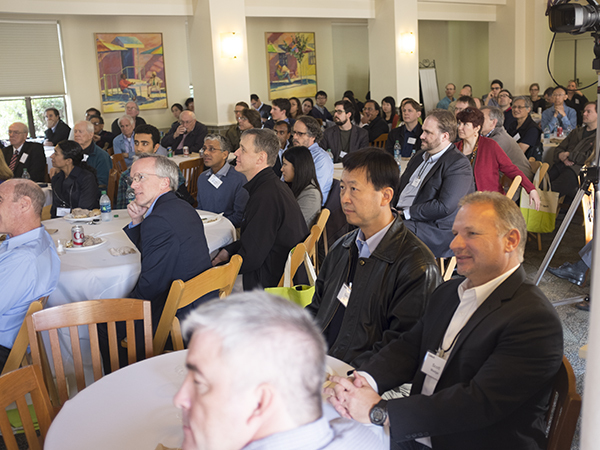 During a memorable dinner at the Athenaeum, we heard from keynote speaker Jakob van Zyl (MS’83EE, PhD’86EE), Associate Director of Project Formulation and Strategy at the Jet Propulsion Laboratory, about JPL’s future plans. 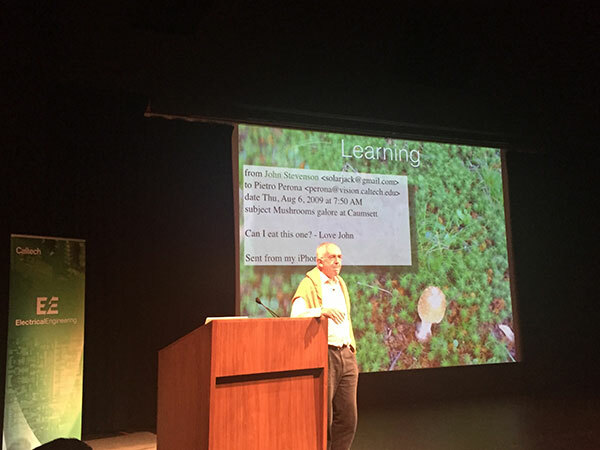 Particularly poignant was the opportunity to remember Professor R. David Middlebrook. 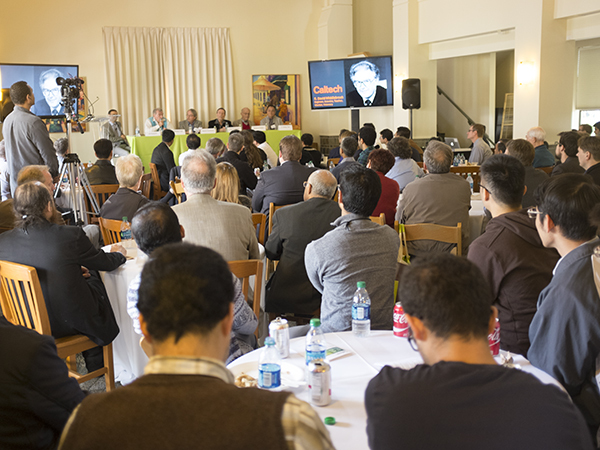 We hosted a distinguished panel that represented different generations of his former students. 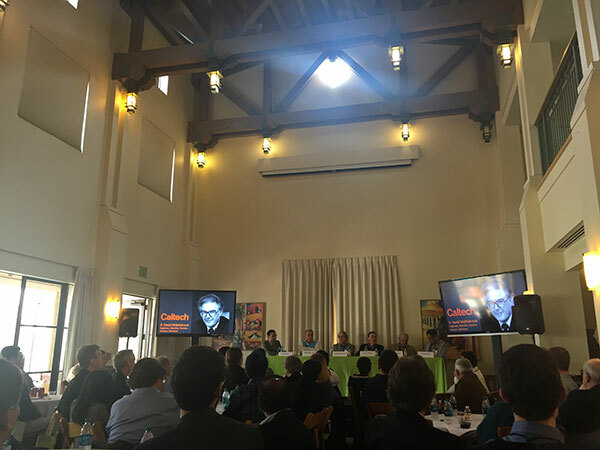 The Middlebrook panelists who spoke about their mentor and colleague included Carver Mead (BS ’56EE, MS’57EE, PhD’60EE), Richard Muller (MS'57EE/PhD'62EE), Slobodan Ćuk (PhD’77EE), Robert Ericson (BS'78ENG/MS'80EE/PhD'83EE), and F. Don Tan (PhD’94EE). 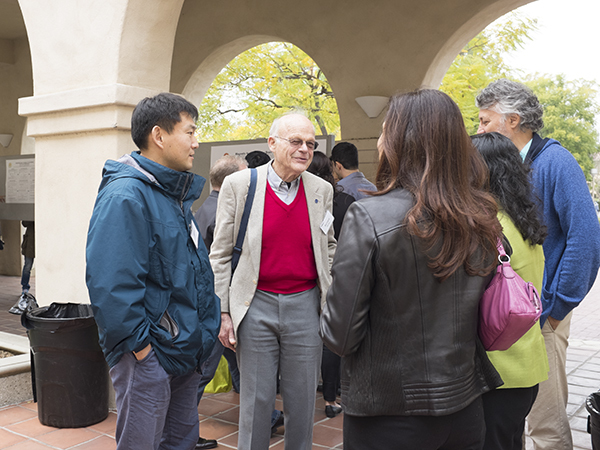 Professor Middlebrook was not only a distinguished engineer, scientist, teacher, and visionary, but also a kind and generous mentor who touched and transformed students’ lives and thinking. 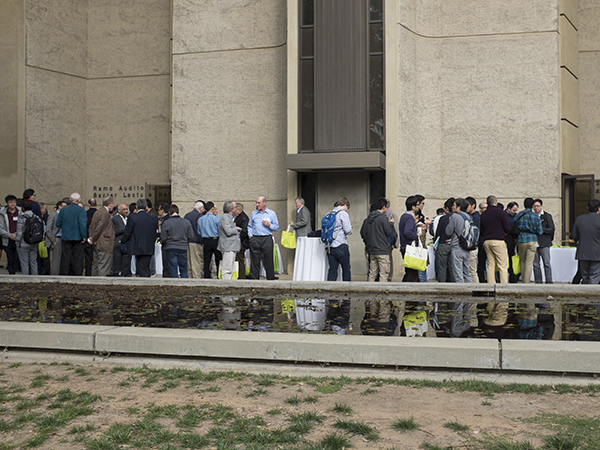 Appreciating the full measure of his contributions, we announced a new initiative to establish endowed electrical engineering graduate fellowships to honor him. 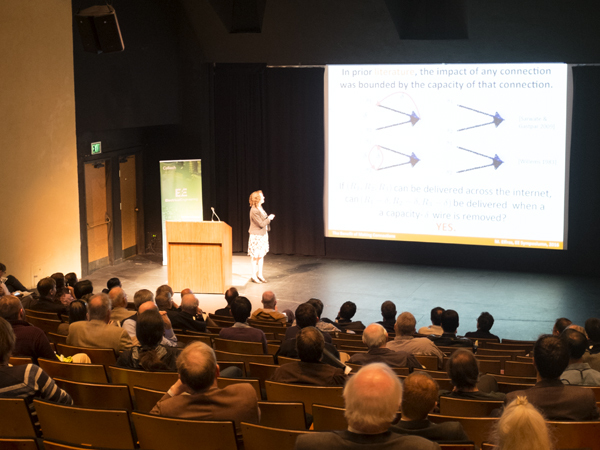 For those of you who would like to hear the technical talks or view the panel discussion celebrating Professor Middlebrook, please click here. 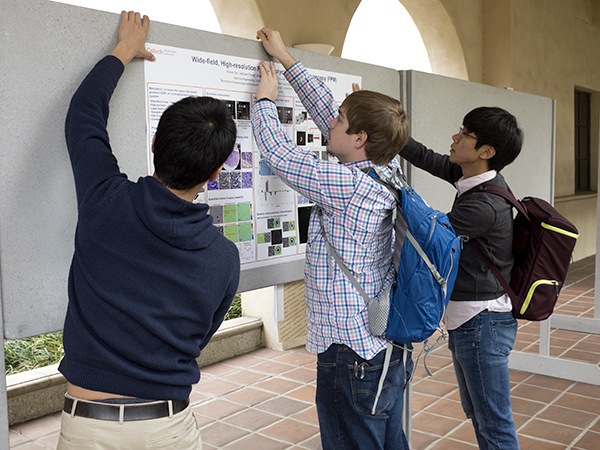 To find out more about the Middlebrook Graduate Fellowship initiative, please contact Laura Grinnell ( grinnell@caltech.edu or 626-395-2385). 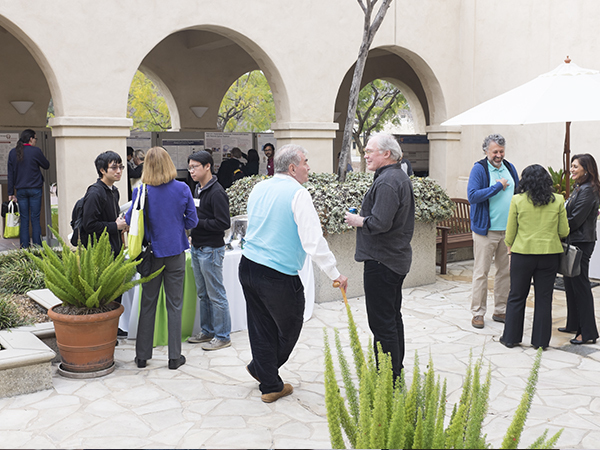 Thanks to the generosity of the Gordon and Betty Moore Fellowship Match along with an anonymous donor, every gift to the Middlebrook Graduate Fellowship Fund will be matched 1:1. 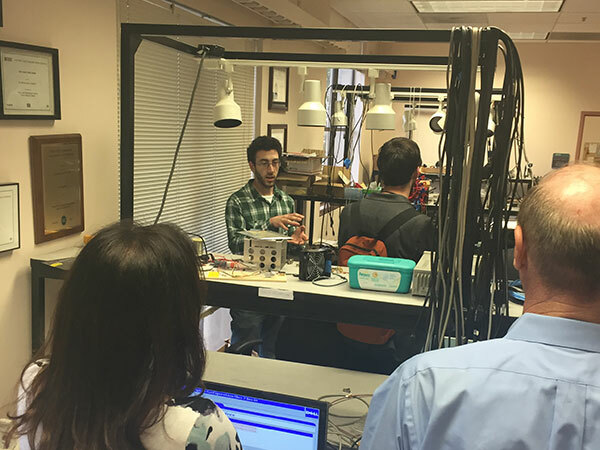 Our next Electrical Engineering on-campus event will be on the afternoon of May 20 during Reunion Weekend 2016. 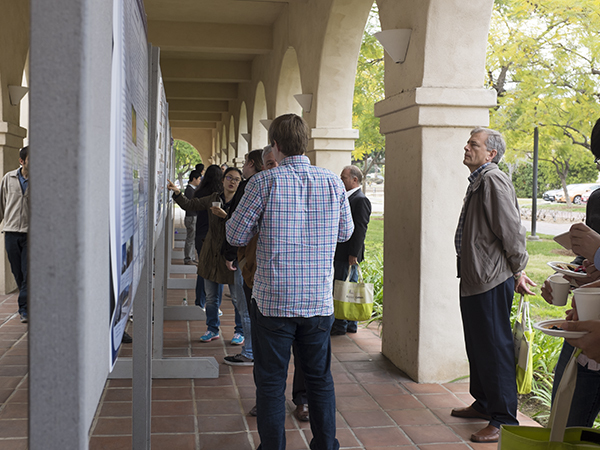 Please join us for poster sessions and self-guided tours, and the opportunity to meet up with fellow alumni, current students, and faculty. 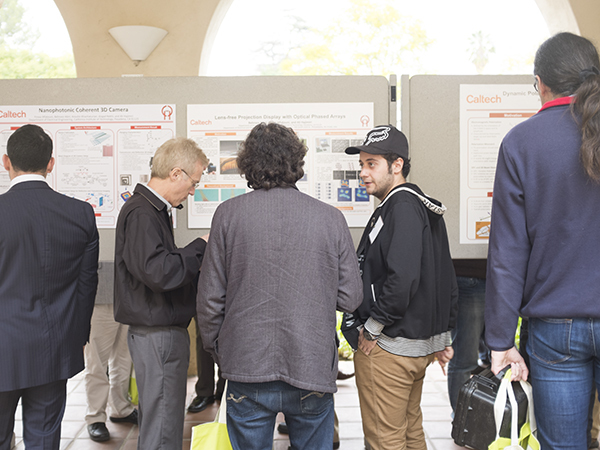 As always, we strive to push the boundaries of innovation, technology, and science in the Electrical Engineering department at Caltech. 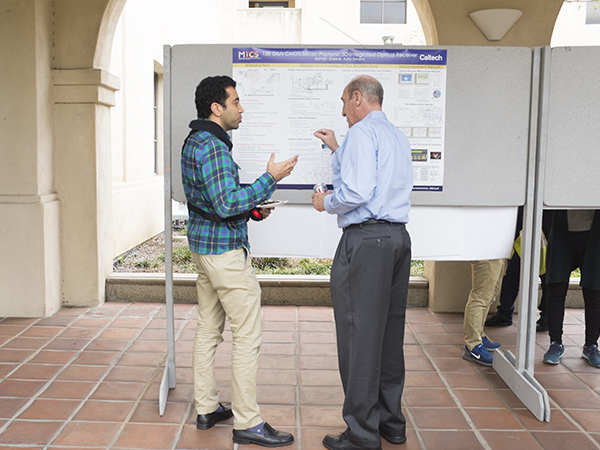 We look forward to your feedback, input, and contributions to our program.